The Ferrari F430 / Spider in combination with an iPE Innotech Performance Exhaust system excels in every imaginable aspect. Our aim is to improve the nearly perfect by giving it that certain something. Our outstanding design and precise handcrafted work refine all facets of the exhaust sound. 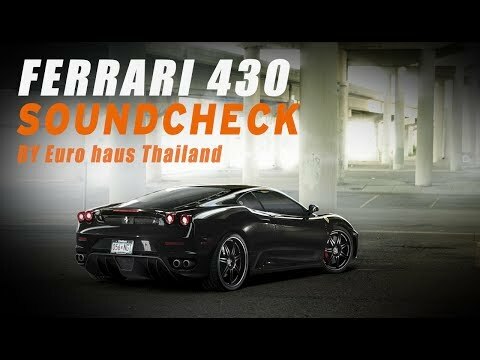 The most remarkable aspect is the clean tone at all rpm ranges, which underlines the characteristics of the Ferrari F430 / Spider.